Donna Noble kertas-kertas dinding. . HD Wallpaper and background images in the Donna Noble club tagged: doctor who series 4 catherine tate donna noble the doctor david tennant wallpaper. 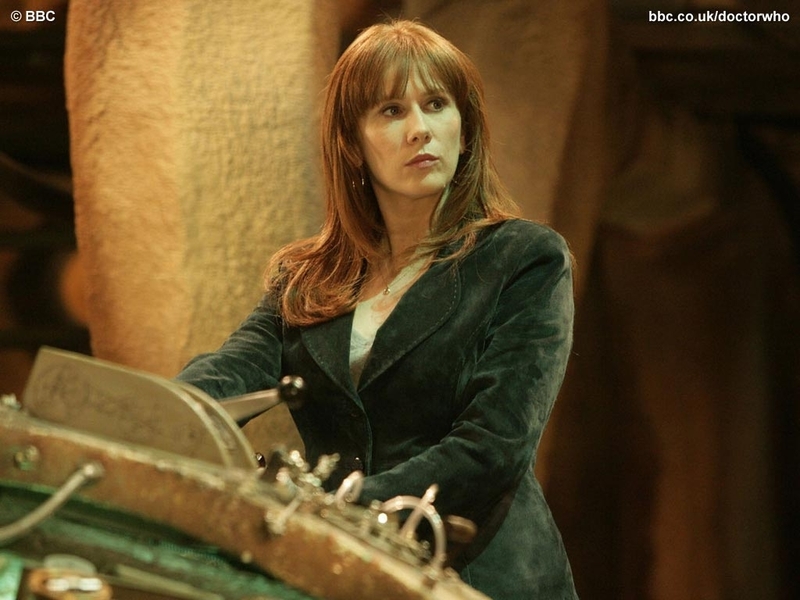 This Donna Noble wallpaper might contain jejak kuda and horse trail.